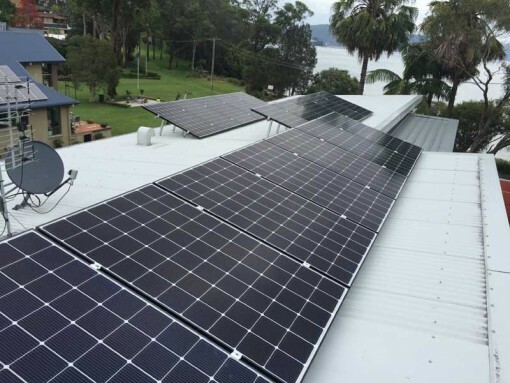 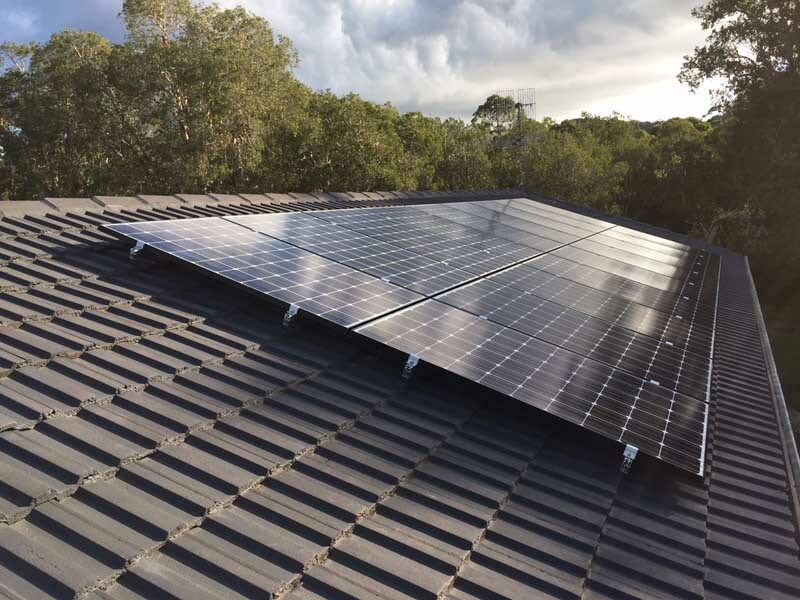 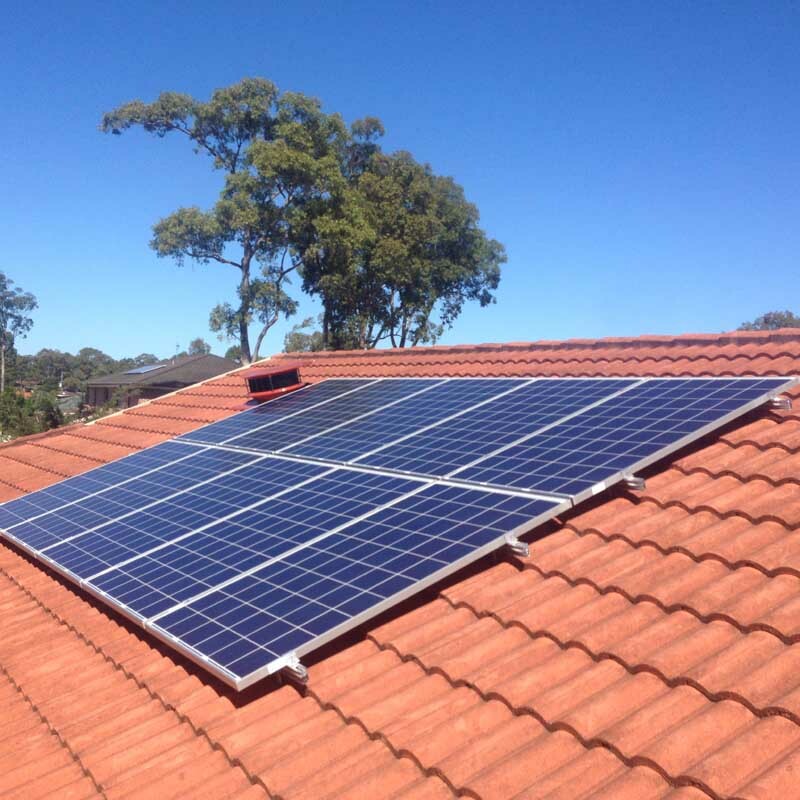 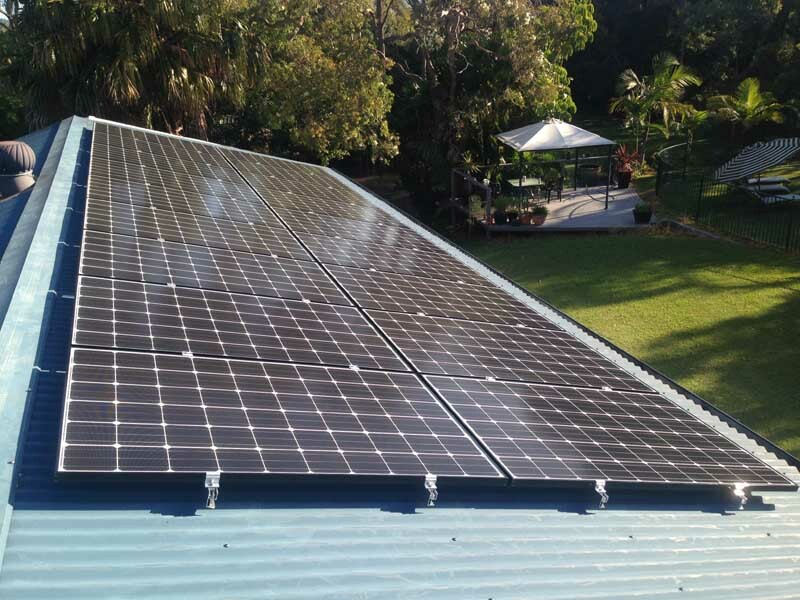 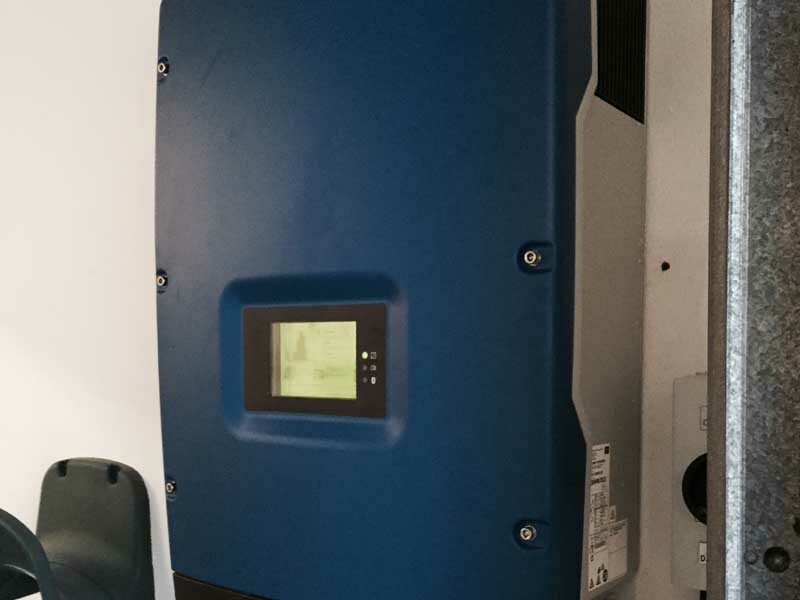 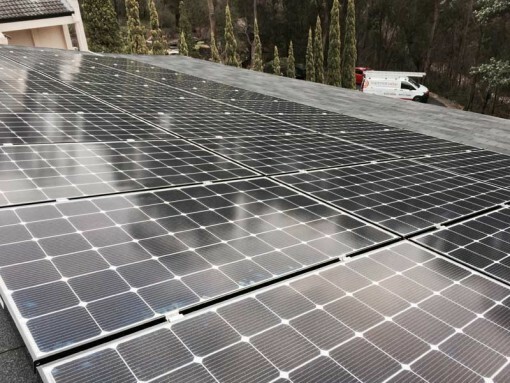 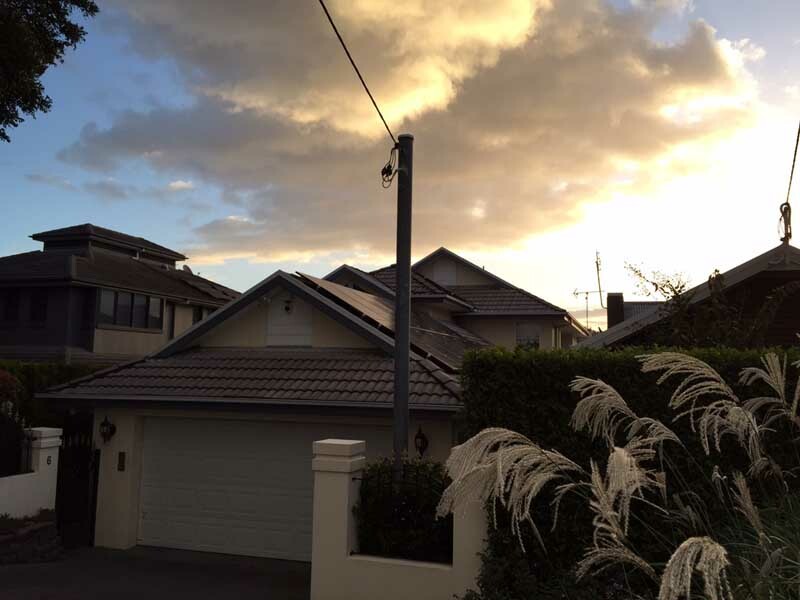 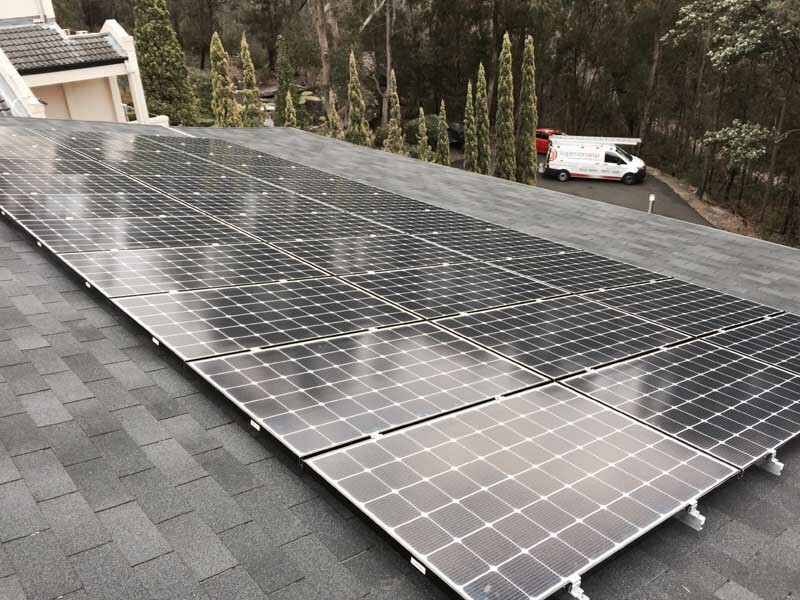 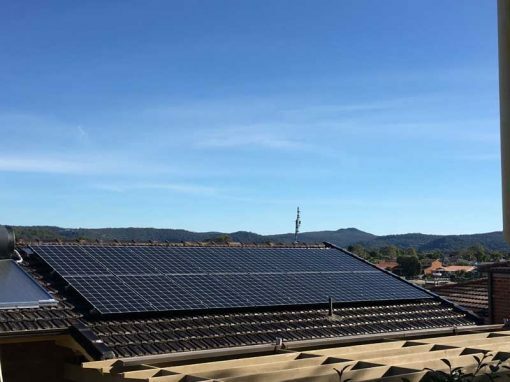 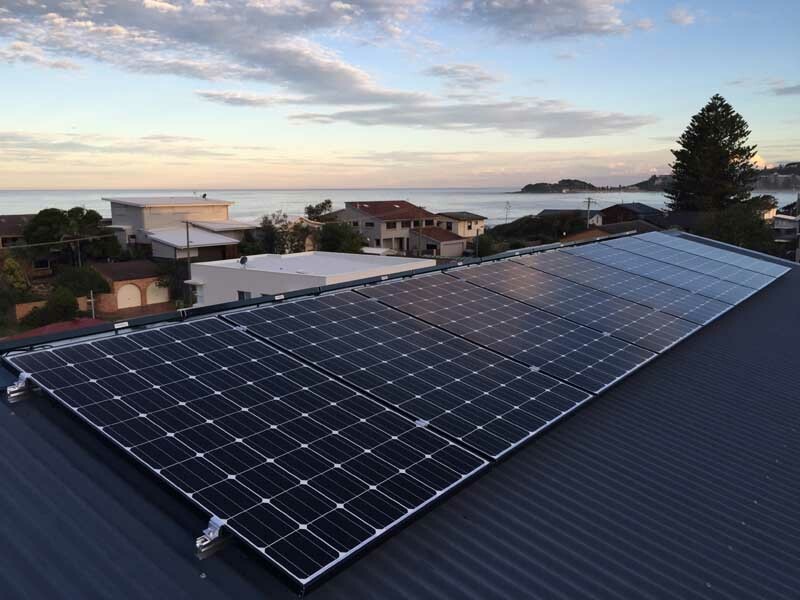 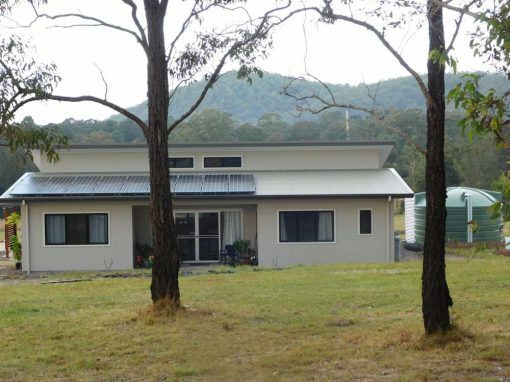 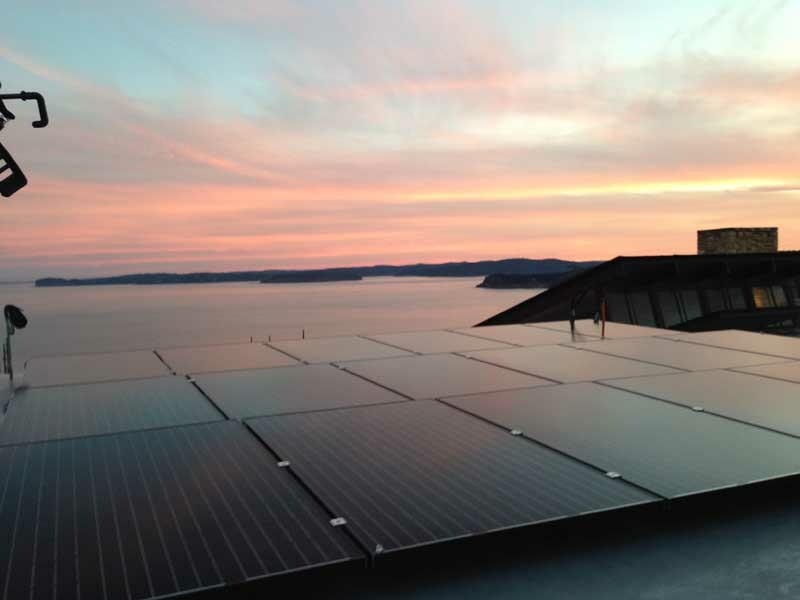 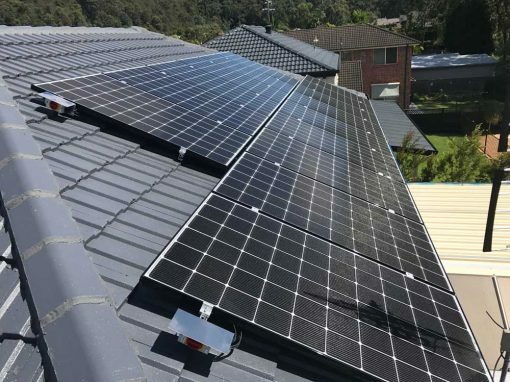 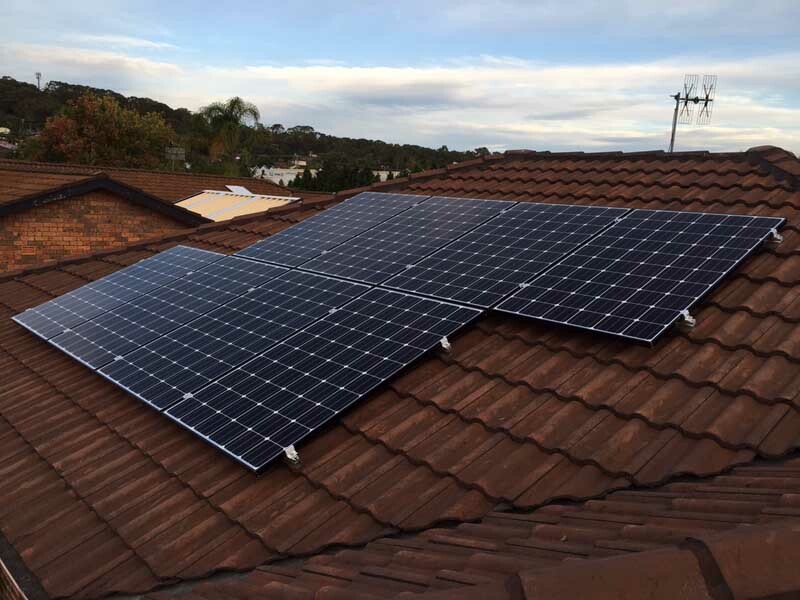 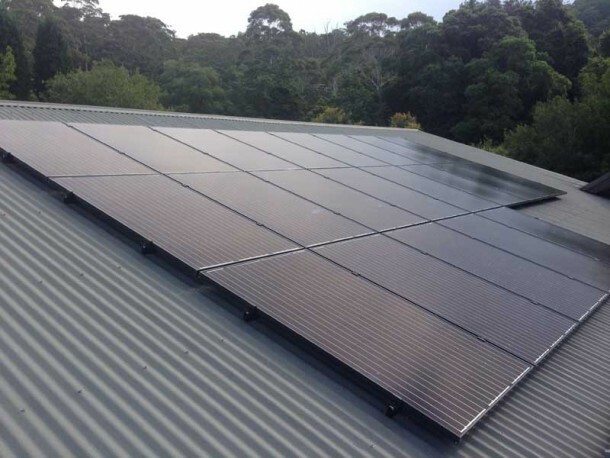 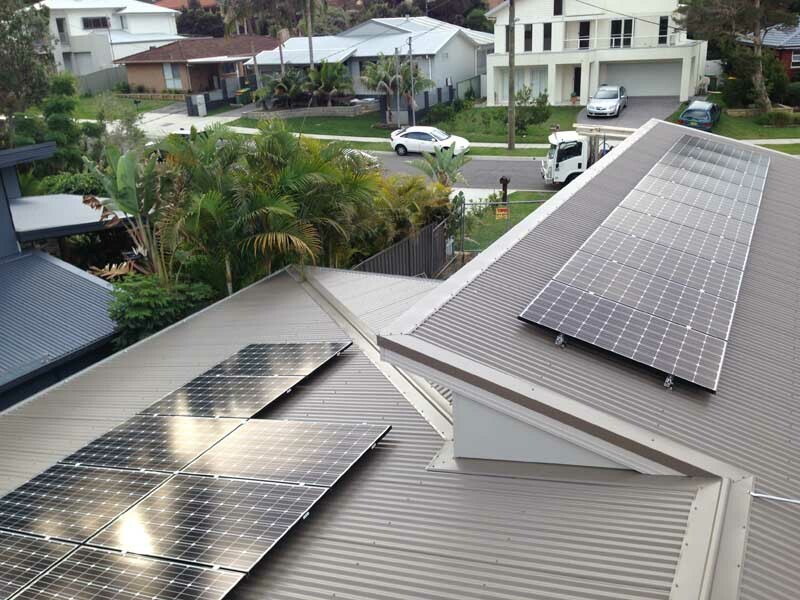 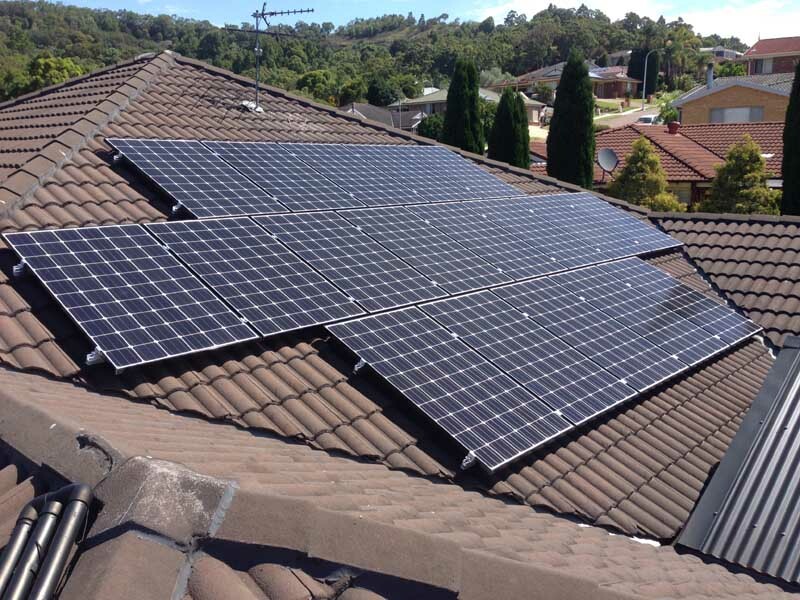 A 10.395kW grid connect solar power system was installed on this home. 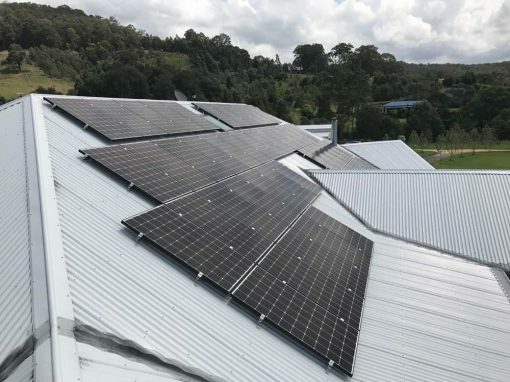 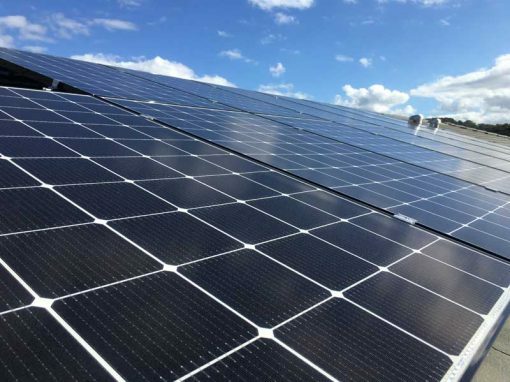 It takes advantage of a north facing roof of approximately 10 deg pitch with zero shade impact and will produce approximately 39.39kWh per day on average over the year. 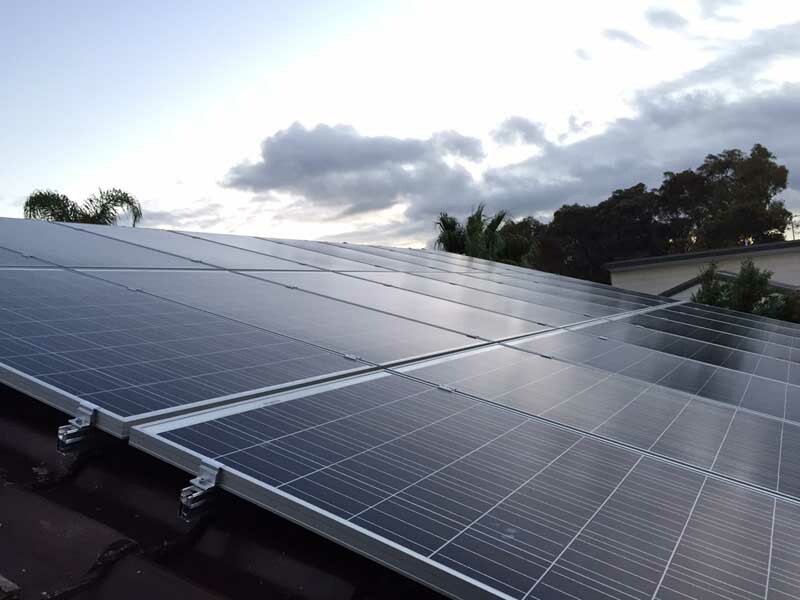 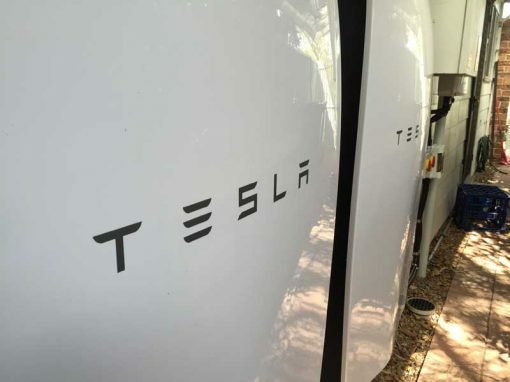 This system includes 33 LG NeOn 2 315W black framed solar panels and a single German engineered and manufactured SMA Tripower 10kW inverter including bluetooth compatibility for system monitoring. 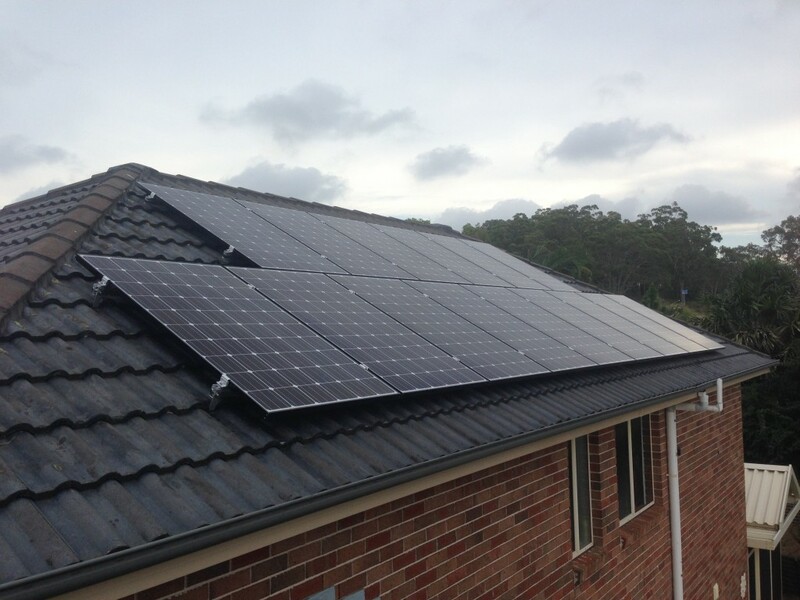 This system generated 215 STCs under the solar credits scheme and was entitled to $7955 in STC rebates applied at the point of sale.